It’s tough writing fiction at this length that has character development, story and good writing, but that’s what I look for in a winning entry. Sure, much of the story has to be suggested and left to the reader’s imagination, as does much of the character development. That, of course, is where evocative, crisp, concise writing comes in to play. 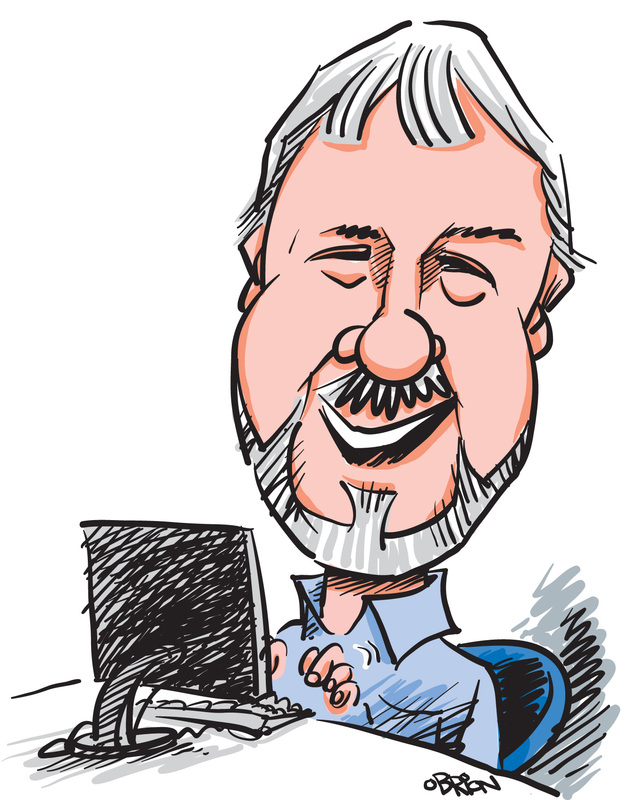 SVW member Dan Radmacher worked as an opinion journalist for more than 20 years, winning state and national awards for his editorials and columns. In 2011, he joined Appalachian Mountain Advocates, a small nonprofit law and policy organization as Communications Director. He is an aspiring novelist who lives in Roanoke, Va., with his wife, son and two cats. He blogs about politics, writing and basement renovation at bloggingdan.com.